We invite you to create lasting memories at The Milleridge Inn, Cottage and Shops! For over 80 years, The Milleridge Inn has been offering delicious, classic American cuisine, coupled with special seasonal offerings for you and your family to enjoy! Whether you’re hosting a wedding, Bar/Bat Mitzvah, sweet sixteen, corporate function or other special event, The Cottage is the ideal venue! 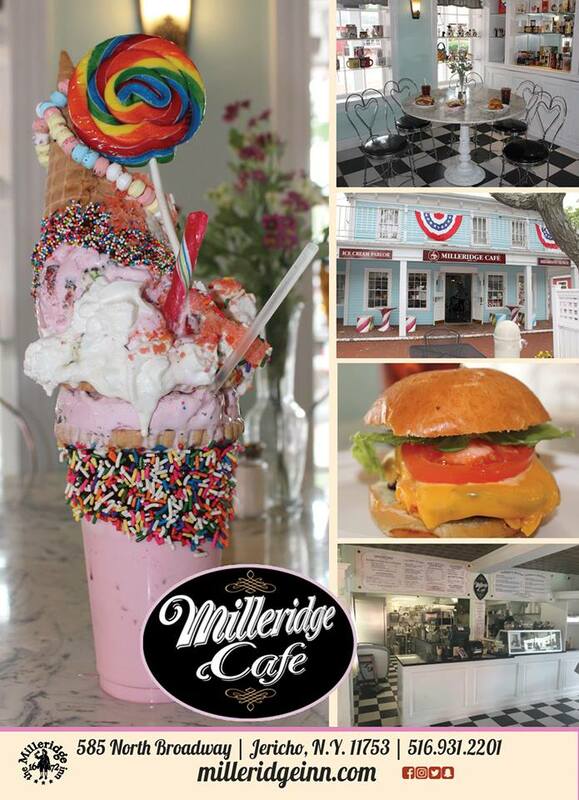 Stroll through the quaint, traditional shops of The Village at Milleridge, including a full-service bakery, florist, gift shops and more!